Voice is a blazing fast & responsive Ghost theme. 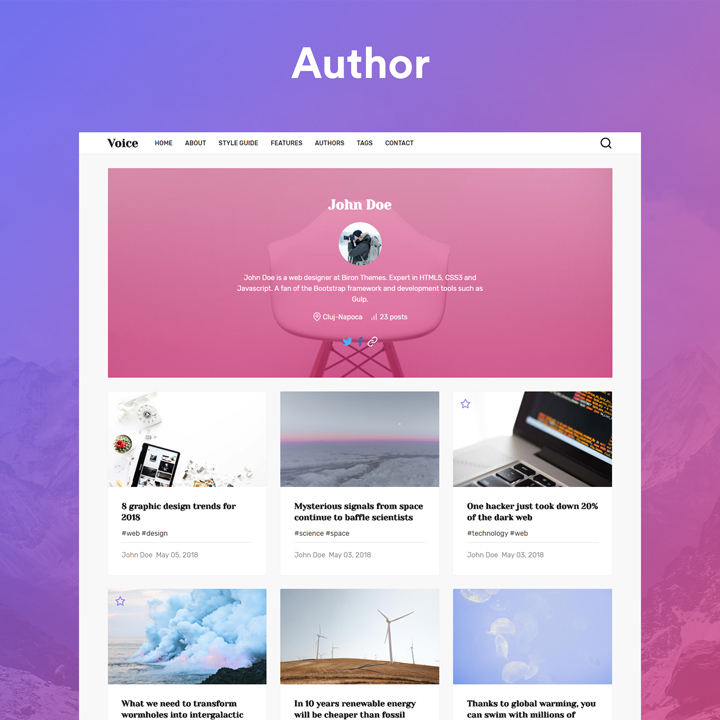 It's a great ghost template for a magazine, personal blog or news website. 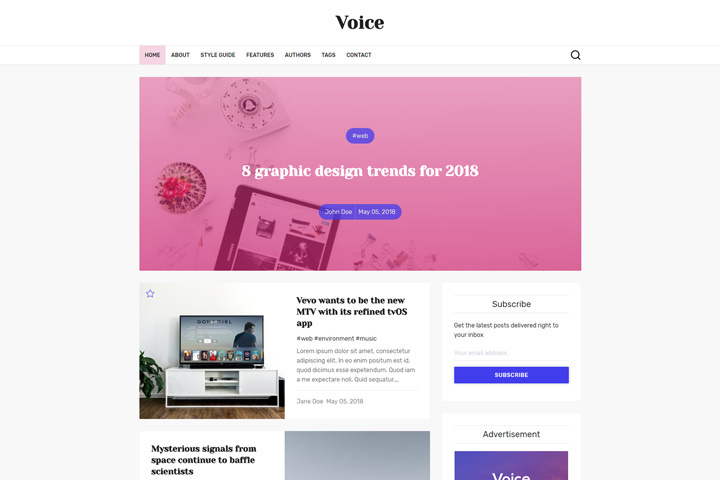 Voice is one of the fastest themes available and it is ideal for creating a beautiful online magazine, personal or a news blog. 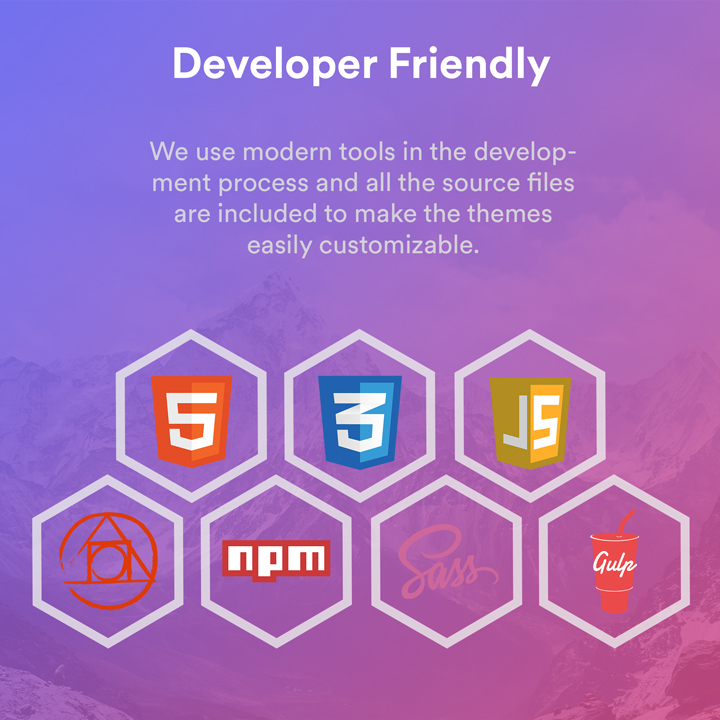 Voice is built using modern web development tools and standards. 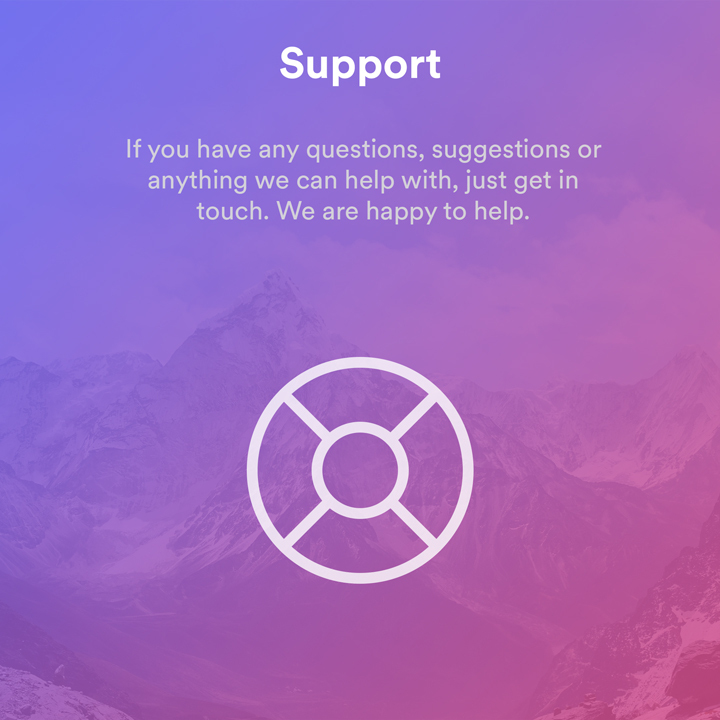 Based on HTML5 & CSS3, Sass, Gulp, we made sure that customization is easy. Every part of the theme was designed with attention to details assuring a nice user experience. 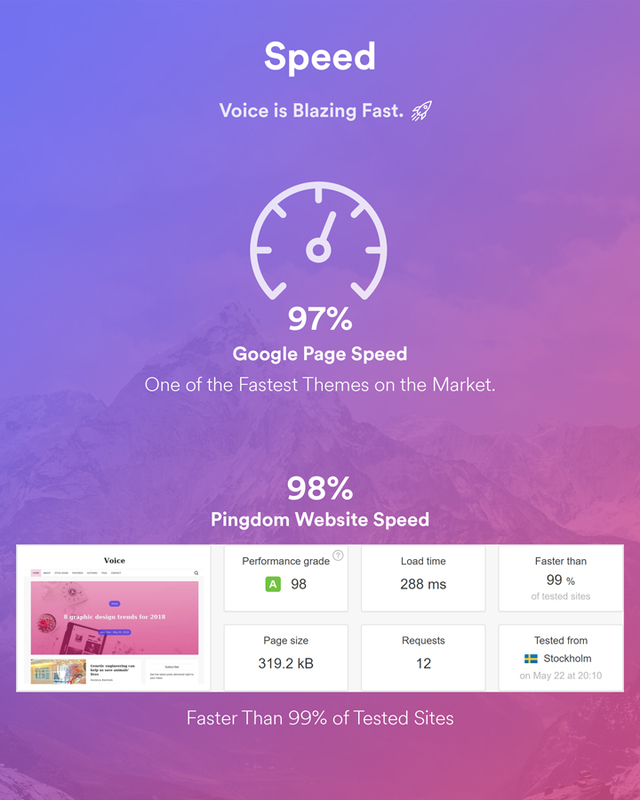 With 97% performance grade on Google Page Speed, and 98% performance grade on Pingdom Tools Speed Test Voice is one of the fastest Ghost themes on the Market. 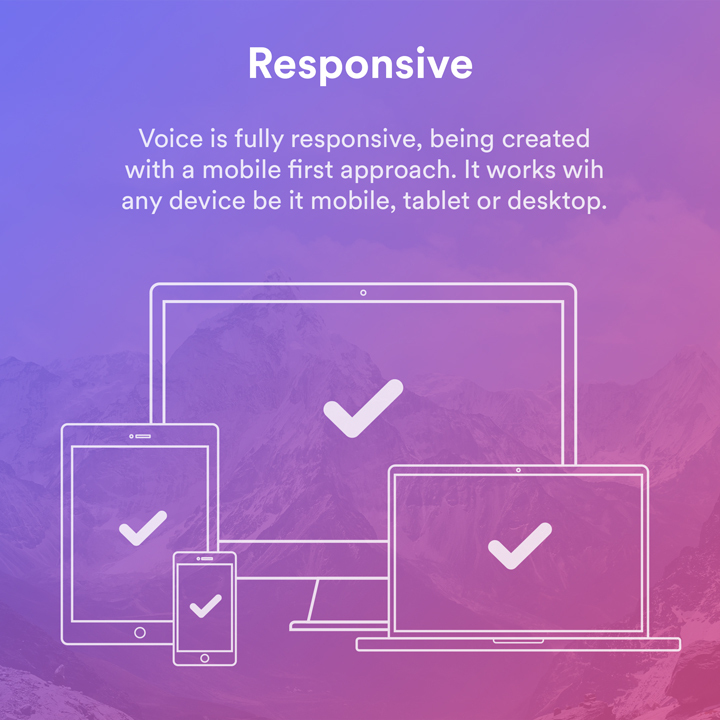 Voice was designed with a mobile first approach and it works great on all display sizes, be it mobile, tablet or desktop. 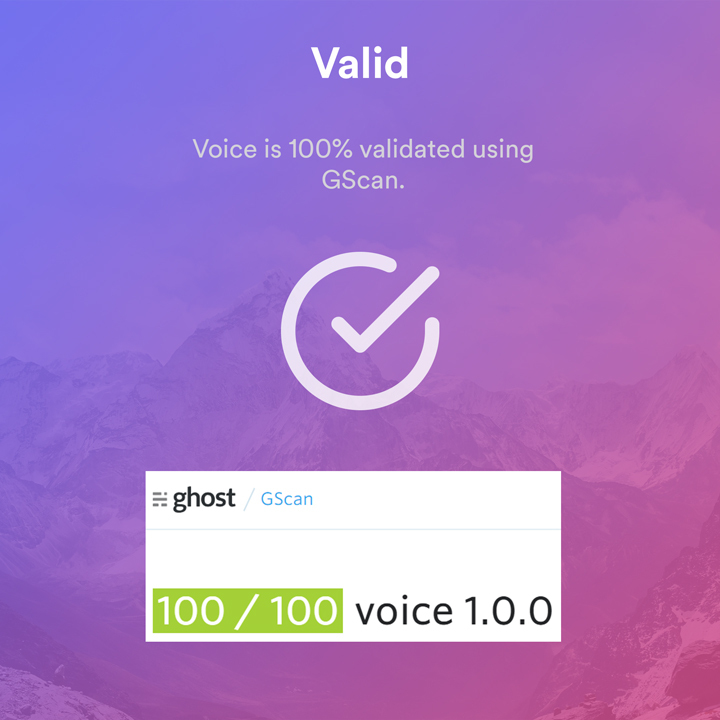 Voice supports Ghost i18n for theme translation. There are a couple of language translations already present in the theme: German, Spanish, French. 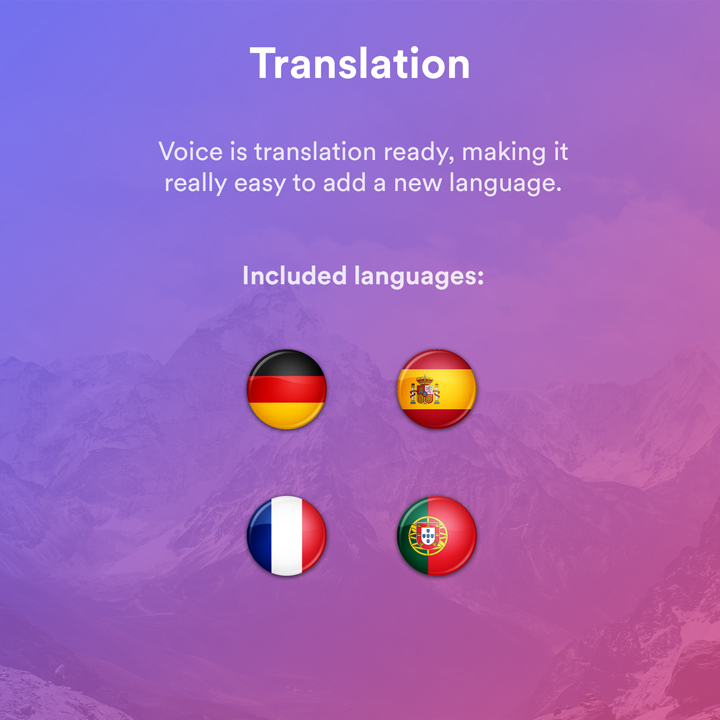 Check out the documentation on how to add a new language. 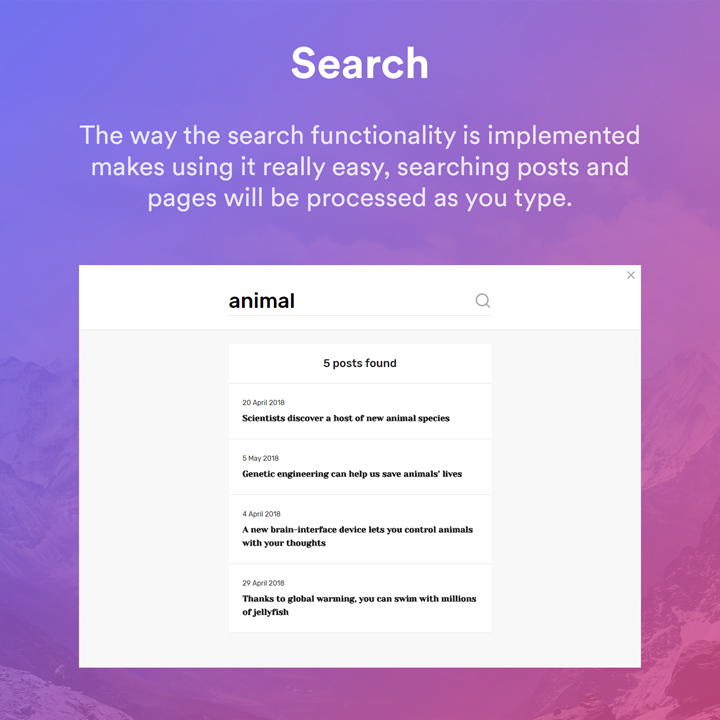 The way the search functionality is implemented makes using it really easy, searching posts and pages will be processed as you type. 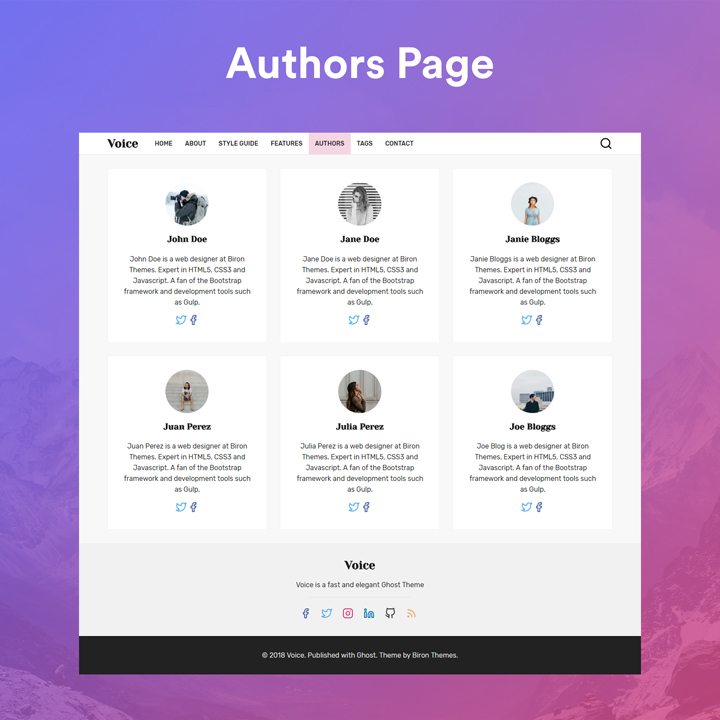 Besides the Author Page now you have an Authors Page. 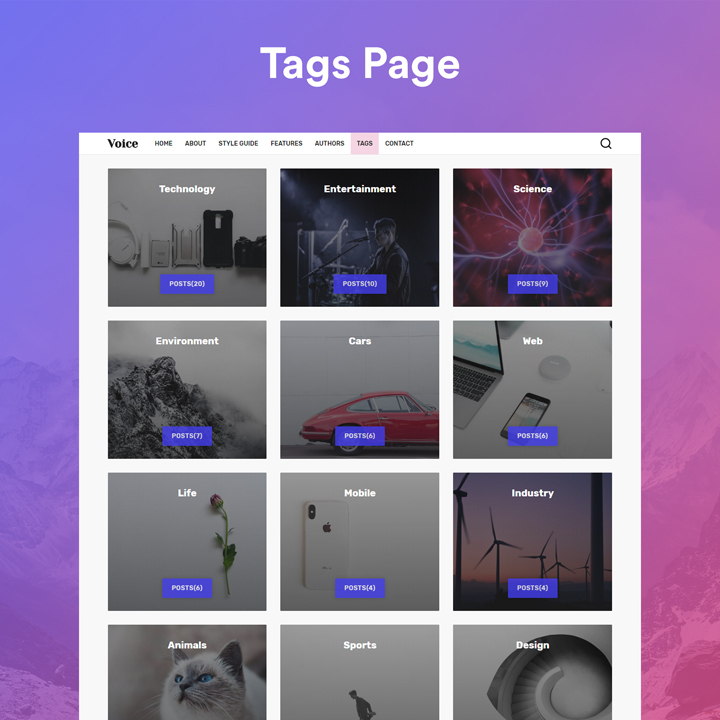 To make it even easier to showcase the blog tags a Tags Page is available to show all the tags based on the number of posts available in each tag. 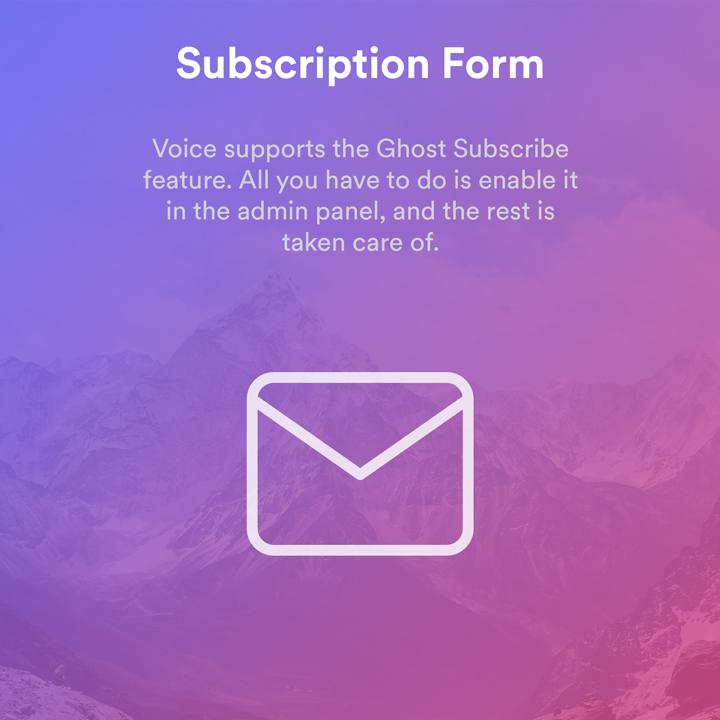 Support for Ghosts Subscription Form, making it easy to grow your mailing list as well as switching it on/off. Support for Custom Logo, just upload the logo in the admin panel and the rest is taken care of. Voice uses Prism for syntax highlighting. 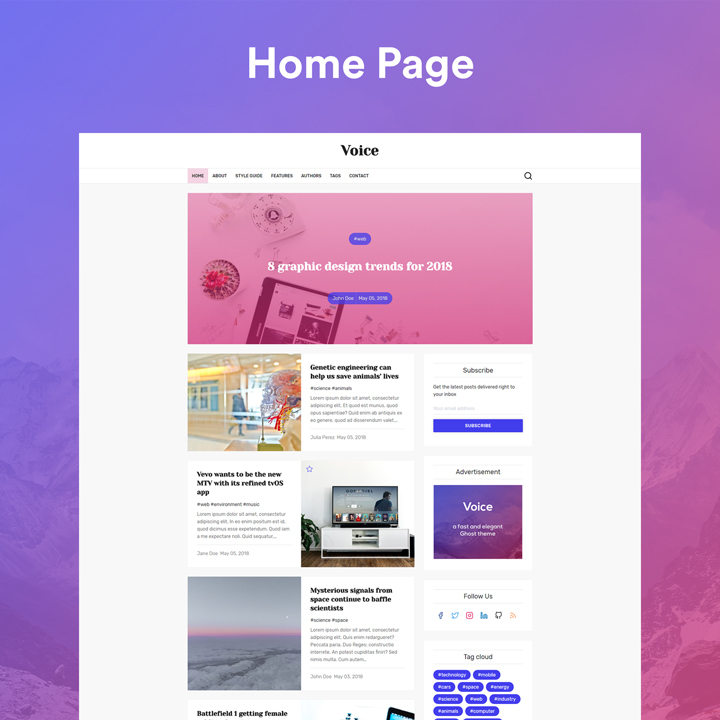 It’s already built in so you don’t have to worry about adding it to the theme. Using it it’s really simple. 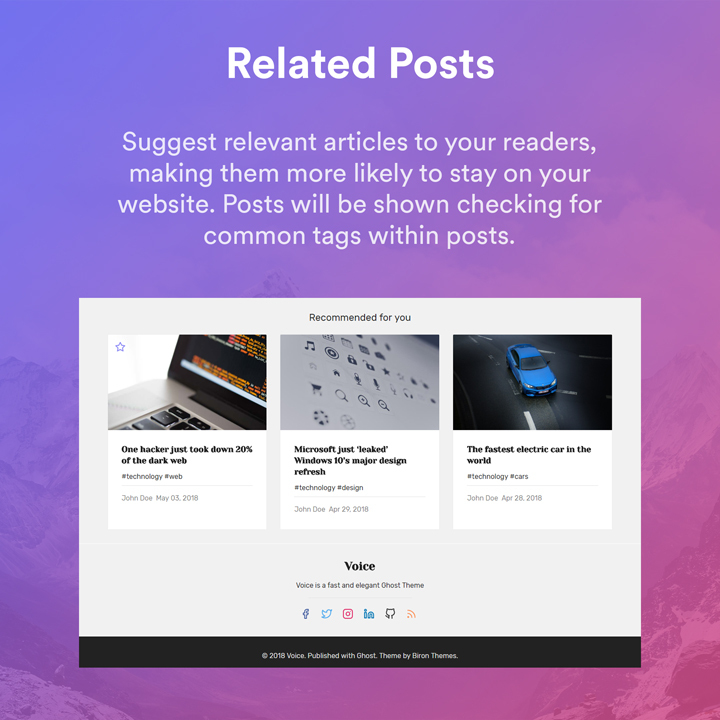 Related Posts assures you are suggesting relevant articles to your readers, making them more likely to stay on your website. Posts will be shown checking for common tags within posts. 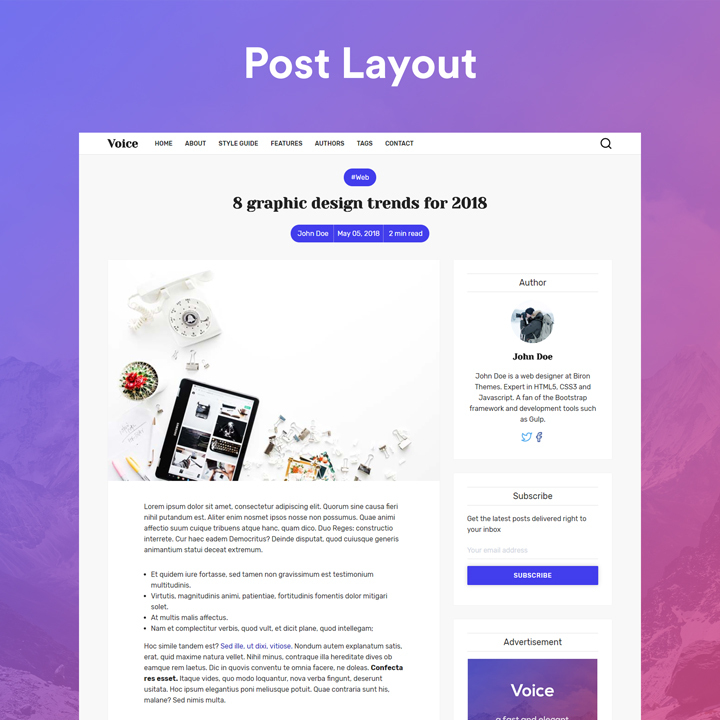 With the post layout you can have a featured posts section for your audience, simply by checking the featured post checkbox in the admin panel. Voice has Disqus comments integrated, all you need to do is change the disqus shortname and you are good to go. 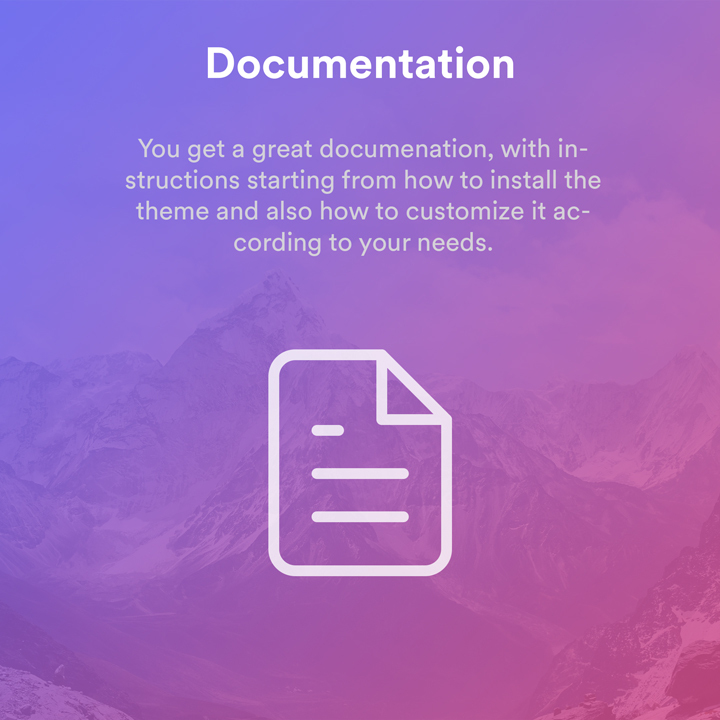 We will provide a detailed documentation covering everything you need starting from installing the theme to customizing it according to your needs. Voice was developed using the latest technologies and tools in web development. Check out the development part in the documentation. 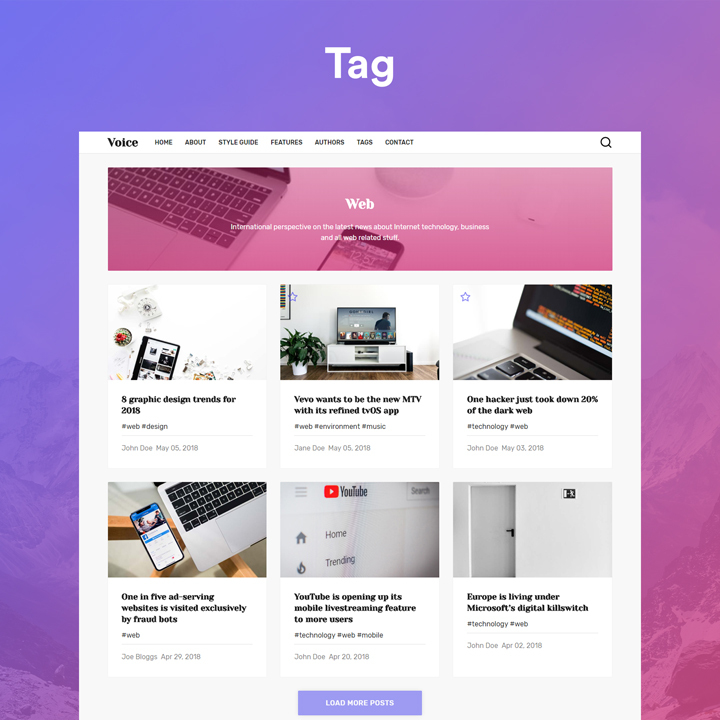 Flexibility is key, that is why using tools such as Sass makes it easy to change certain aspect in your theme, like brand colour. We would love to hear your feedback, help us to help you. Don’t hesitate to contact us if you have suggestions or need help.